What are the Check in and Check out time? 2. Any penalty for Late check-out? There is a deposit of RM20.00 upon check in and is refundable. 4. Are all rooms with attached bathrooms? Yes. Change of linens and towels are already included in the room prices. 6. What does ++ in the price mean? ++ Means and additional charge of 10% Service Charge and 5% Government tax. 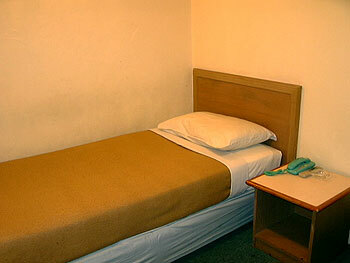 (c) 2006-2009 COMFORT INN. All rights reserved.